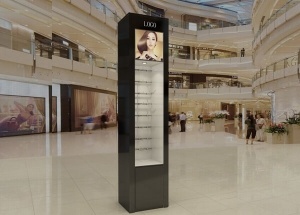 We have more than 15 years experience in store fixtures industry. All of the slatwall fixtures are pre-assembled and custom made. Find the most effective and economical slatwall solution for your project. We offers standard slatwall fixtures, and we can also customize finishes to your specification. The wall store shelving are pre-assembled and are made with slatwall hooks. We offers standard laminate and veneer finishes this wall case with a factory price, and we can also customize finishes to your specification. The wall slatwall fixtures are pre-assembled and are made with slatwall accessories. We offers standard laminate and veneer finishes this slatwall display fixtures with a factory price, and we can also customize finishes to your specification. 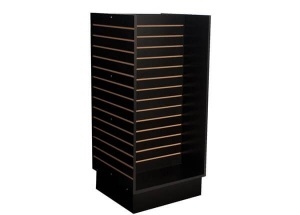 The wall display unit are pre-assembled and are made with slatwall hooks. We offers standard laminate and veneer finishes this wall case with a factory price, and we can also customize finishes to your specification. 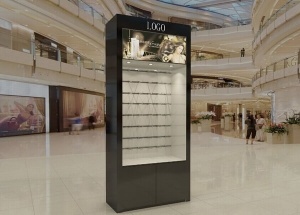 This square slatwall gondola is used to display phone accessories, phone case, gifts in the shops. 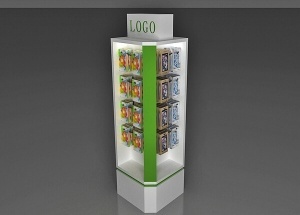 We can make your logo in the freestanding gondola. 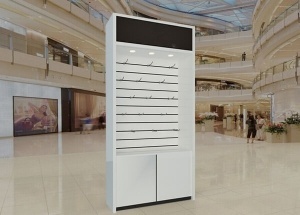 This H slatwall gondola display are affordable, practical, simple and yet attractive. we can custom made it with wooden shelves or metal slatwall accessories to fit your project. contact us to get a free quote. 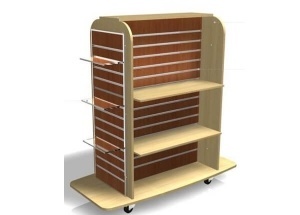 This gondola units with shelves are affordable, practical, simple and yet attractive. we can custom made it with wooden shelves or metal slatwall accessories to fit your project. contact us to get a free quote.